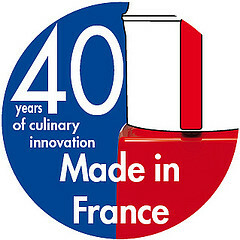 Magimix food processors are built to last, in France, they were the original pioneers of the food processor. 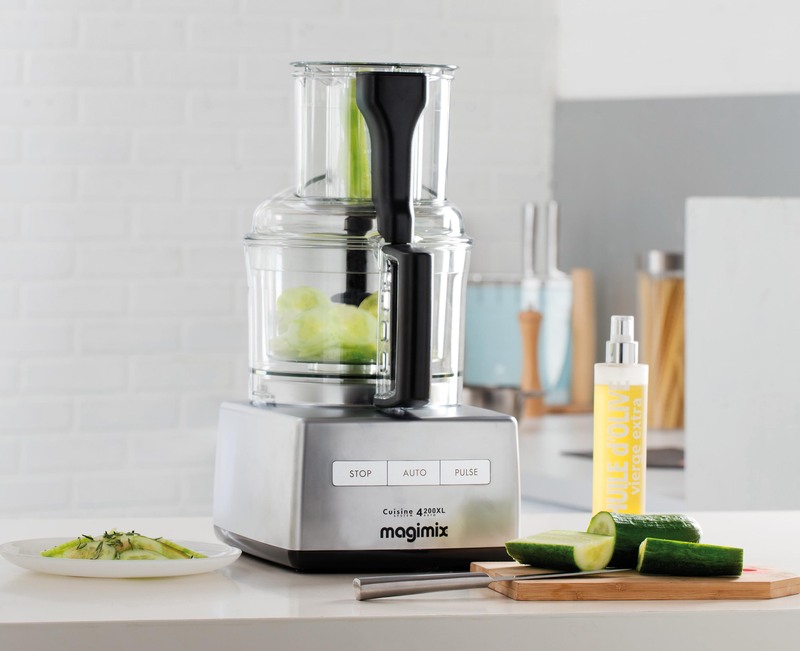 The Magimix name has evolved into a sign of quality and innovation, the food processor has changed nowadays to one machine to mix, grate, blend, liquidise, juice, citrus press, moulis, mini chopper and whisk all in one machine. 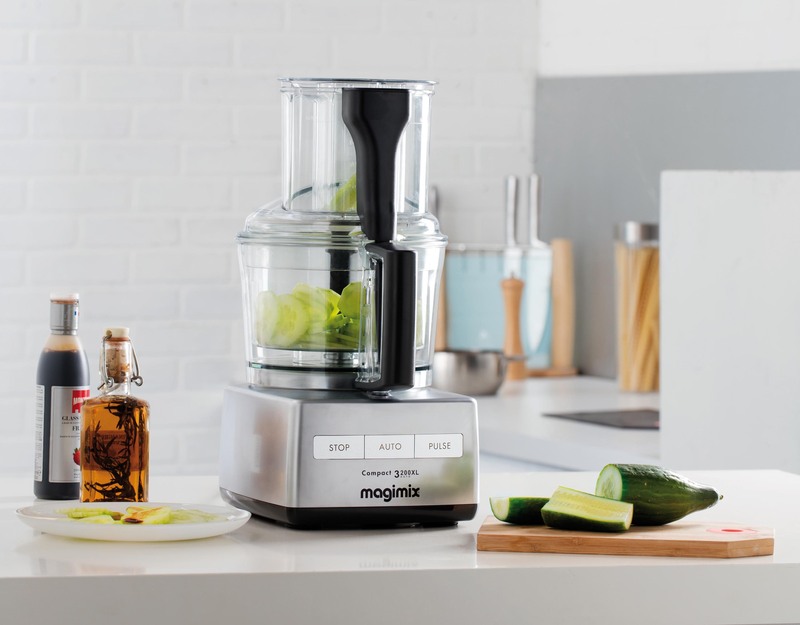 There are many food processor models to choose from at BBS ltd so there will always be something to suit your needs and the décor of your kitchen. 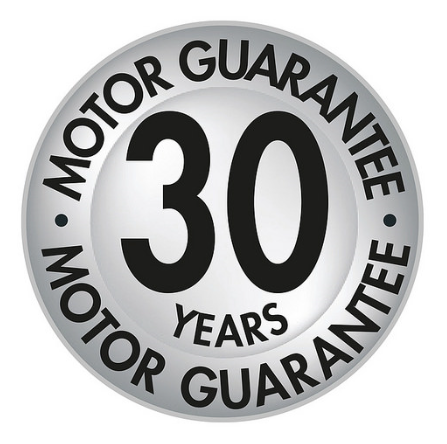 All with 30 year motor guarantees and three years on parts. BBS ltd can supply a range of food mixers to suit all home catering needs and all sizes of parties. The 3200 model is specifically designed to prepare a variety of food for a small family or group of three to four people. 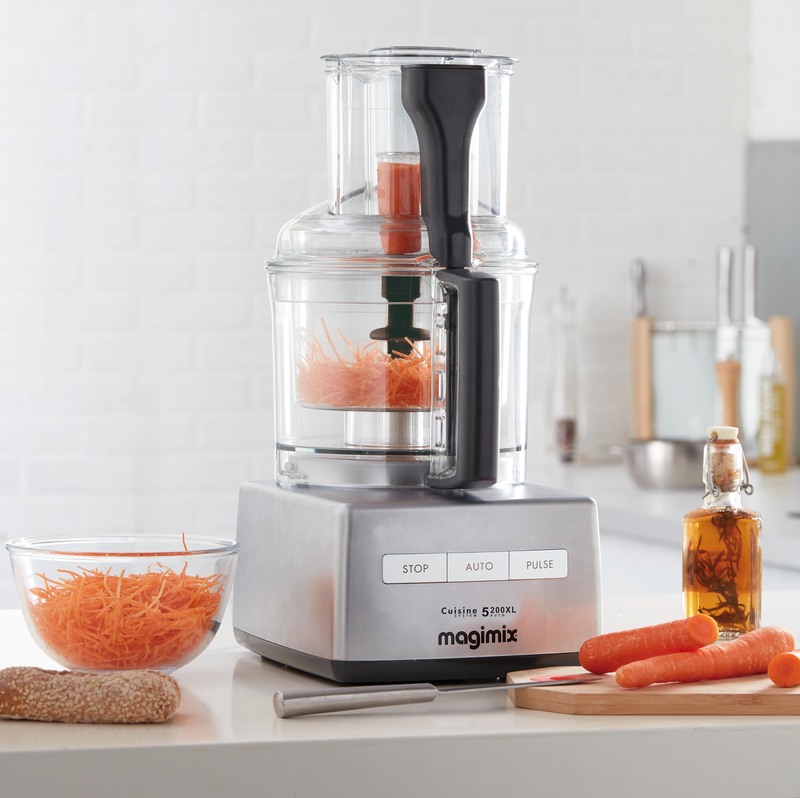 With the 3200 xl Magimix food processor line you can make a wide range of different recipes such as soups, sauces, bread dough, purees and dips for guests in minutes, and create tasty treats for your family in no time. The Compact 3200 XL range line takes up very little space on the kitchen worktop so that you can go about preparing your ingredients with no disruption caused by a crowded surface. Your kitchen will be a place you will love to spend time in with your Food mixer and you will have hours of enjoyment in creating hundreds of delicious dishes efficiently and quickly. The New blendermix feature works with the main blade creating milkshakes and smoothies in a matter of minutes. 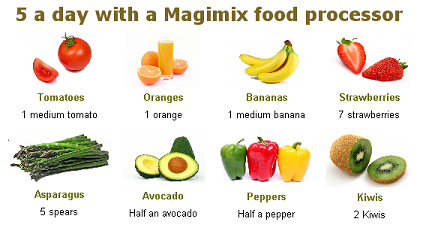 An entire range of accessories and Magimix spares are available from this website. The compact 3200 xl comes in the always popular White 18360, Satin 18361, Black 18363, Red 18364 and Cream 18365, effect finishes to match your kitchen decor. When you are entertaining a group of four to five people and need a quality machine to make your dishes, the Magimix 4200 xl range is the perfect solution. This unique line is slightly larger than the 3200 line but its compact design still only takes up very little space on your work surface. The 4200 line is ideal for creating a wide range of mouth-watering recipes that you can serve to your family and friends with pride. The New blendermix improves the blender feature of your food mixer, creating milkshakes and smoothies in very little time, you can prepare dishes that will be delicious and will make everyone come back for more. The technology of the Magimix food mixer cuisine systeme 4200 range can make it simple for you to become the ultimate host through efficient entertaining, and your food the epitome of fine dining with its taste and presentation. An entire range of accessories and spares available from this site can only add to the enjoyment. The 4200 comes in a range of colours to match your kitchen. The 4200XL is the latest in a long line of food processors. The XL adds a much larger feed tube & pusher for greater convenience & speed when slicing, shredding or grating large amounts of vegetables, larger potatoes, cabbage, cheese, etc. With a 950w commercial grade motor and a 3 litre bowl, the 4200xl is ideal for 4-5 people for those who love to entertain guests or have small catering needs for slicing or grating. The Magimix 4200xl is supplied in 5 colours White 18470, Satin 18471, Black 18473, Red 18474 and Cream 18475. Magimix 5200xl Range is designed to help you cope with large scale entertaining, 5 or over, so all your guests are provided with exquisite dishes. The 5200 XL food mixer is is the Largest model but only takes up a similar amount of space on your kitchen worktop as both the 3200 and 4200 machines. The New blender mix feature just adds to the ease and performance of this 5200 XL and improves the blender feature. You will find it so simple to prepare a range of delectable culinary delights; you will love spending time being creative in your kitchen. There will be no limit to the experimentation that you can enjoy, and the superb technology of the 5200 XL range will make it effortless to be efficient in your cookery. With the 5200 XL’s design and excellent range of accessories and spares available, you will create truly tempting recipes in a matter of minutes and prepare a wide selection of servings that will delight your family and friends, no matter how many you cater for. The XL means a much larger feed tube & pusher for greater convenience & speed when slicing, shredding or grating larger potatoes, cabbage, cheese, etc. The new design also allows the 5200xl food processor to be used left or right handed with comfort. Building on the strengths of the name the magicmix 5200 XL features a commercial grade 1100w motor and a 3.7 litre mixing bowl. This machine is suited to the large food preparation for somebody that needs to slice or grate in quantities or its great for large parties and dinners. The Magimix 5200 XL is supplied in 5 colours White 18590, Satin 18591, Black 18584, Red 18585 and Cream 18583. BBS ltd can supply food processors to suit all little chefs whether they are professional or are creating dishes in the home. The le mini food processor is perfect for those who need efficient technology on a smaller scale, to use for a very small family or a compact kitchen. The le mini is designed perfectly to work in cosier spaces so that the maximum amount of power can be used with the minimum amount of space being taken up. This unique model with its selection of useful spares will make it possible for you to create a range of tasty treats and even make the process fun. You will love to experiment with the power and proficiency of the manimix le mini, making the kitchen your favourite room in the house. The design of the le mini will ensure that every dish is delicious and edible in minutes. The le micro available from BBS ltd is ideal for people who just need an onion chopped or a sauce prepared in minutes, this mini chopper is a distinctively designed piece of machinery that will enhance your culinary experience. this mini chopper is not only fast and compact but powerful technology incorporated into the le micro you will be able to create appetising sauces in minutes and enjoy entertaining on a new level. The le micro is designed to emulsify in seconds and is particularly good for baby food and also preparing herbs. The micro instruction book is already a big hit with some fantastic recipes for pesto, Latino chilli sauce, Aubergine caviar and Tzatziki to name a few.